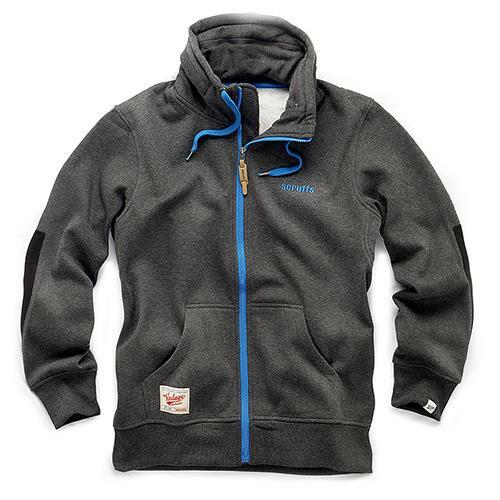 The Zip Thru Fleece is a thick, hard wearing work fleece made from cotton/polyester material with a warm fleece lining. It contains a concealed, double lined hood with a drawcord in the collar. It also includes a ribbed waist and cuffs that help to provide a comfortable fit.